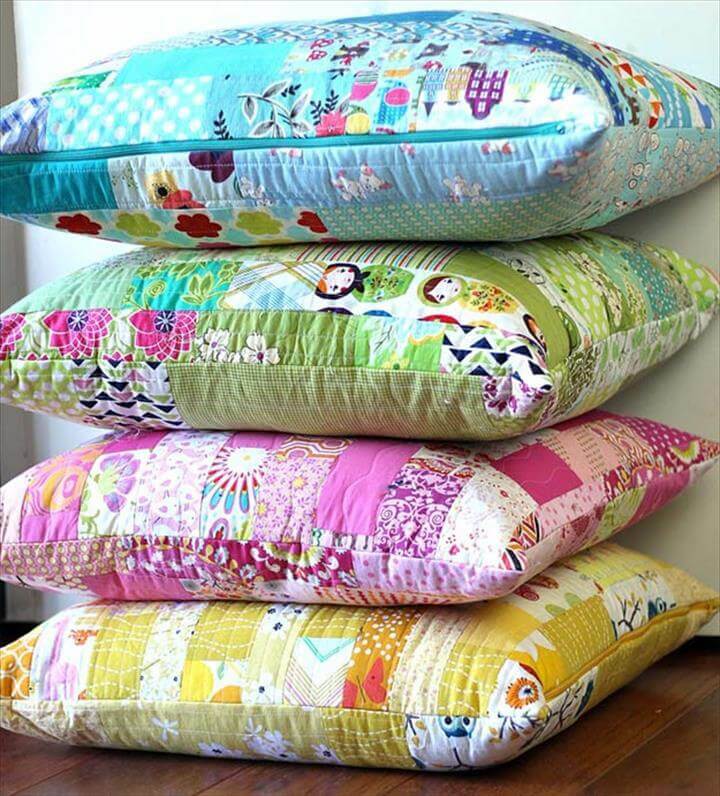 Some of us are always fond of a bunch of cushions and pillows for our beds and sofas. 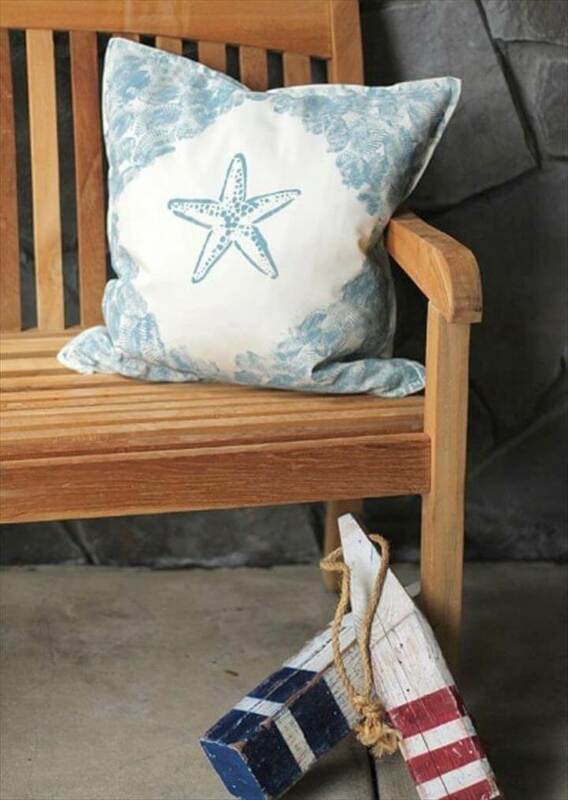 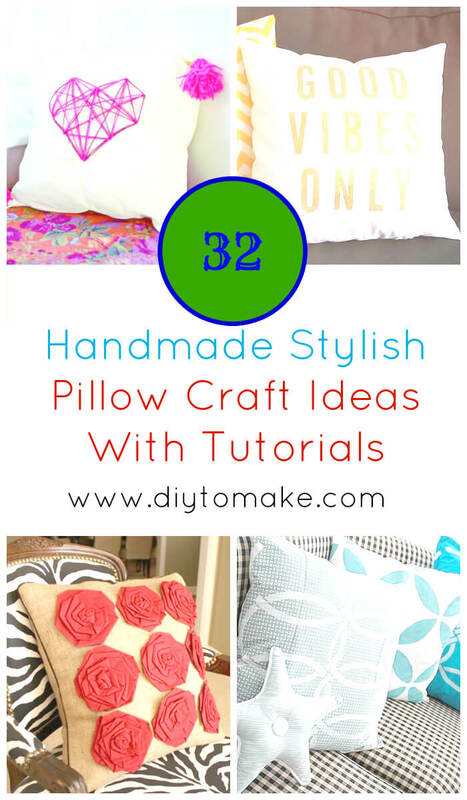 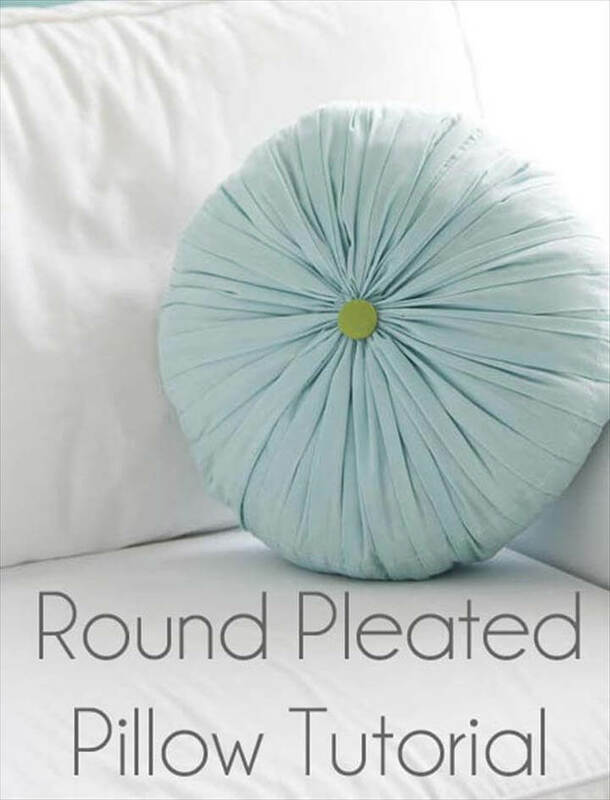 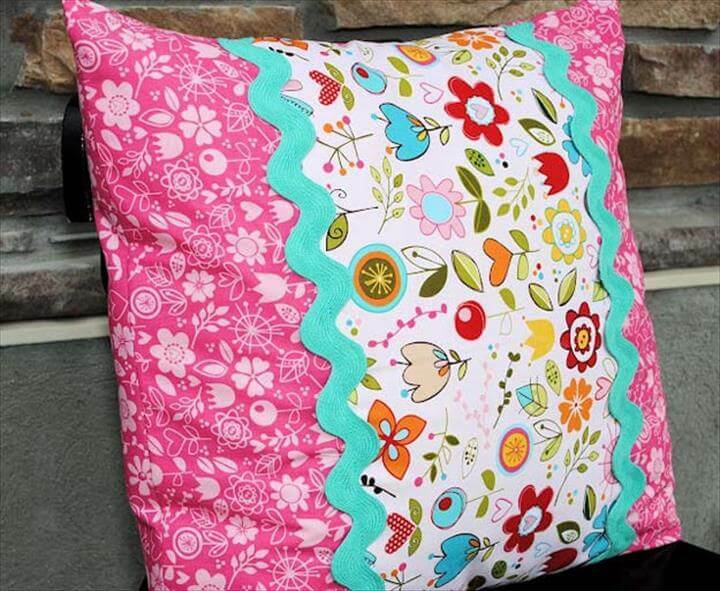 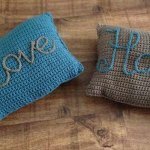 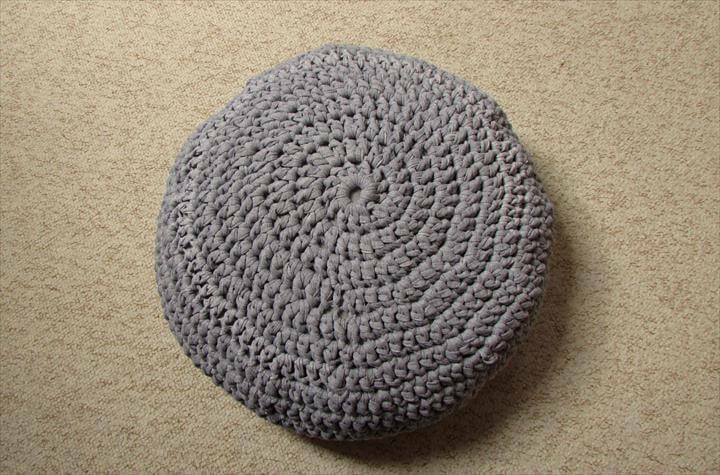 Here we discuss with 32 Handmade Stylish Pillow Craft Ideas With Tutorials for the time when we are short of ideas about it. 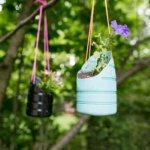 Let us share with you some very handy and attractive projects that you can easily do without generating much expenditure and consuming a lot of time. 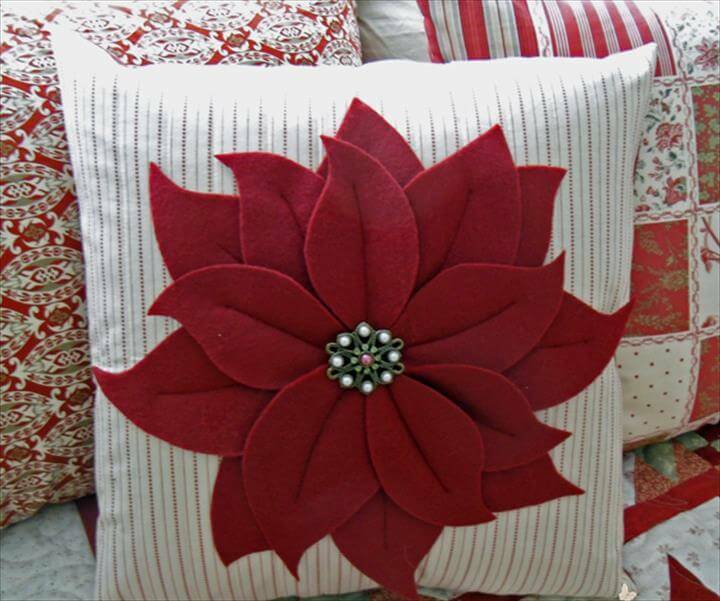 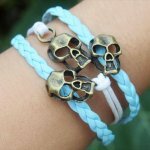 The projects revolves around the ideas of embroidery ,water coloring, stylish sewing techniques, frilling, ribbon work and much more like this. 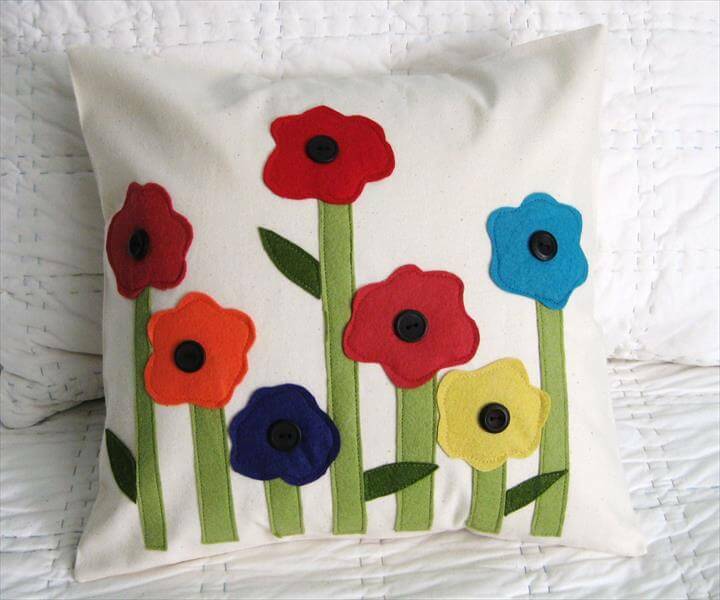 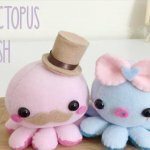 Here you will also find projects of applique work that will amaze you and will take your creativity skills to a next level. 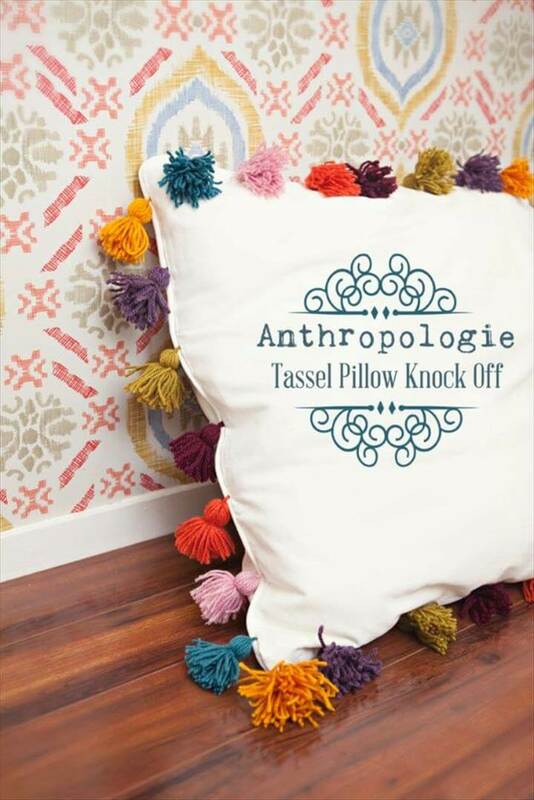 Tassel work is also shown here for your assistance in order to make a tassel pillow easily. 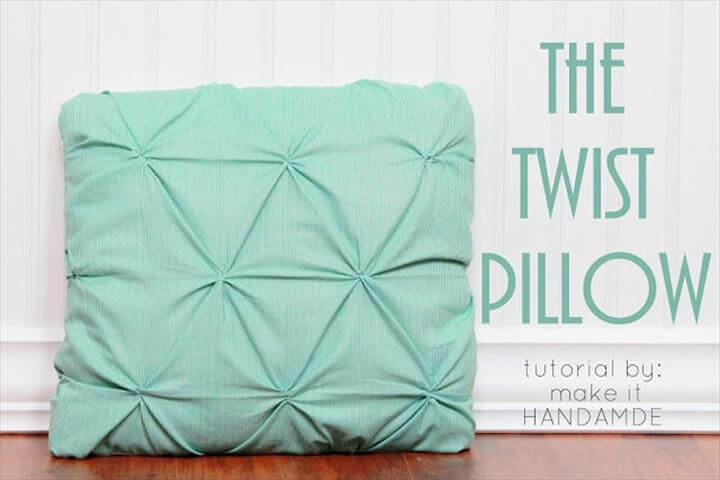 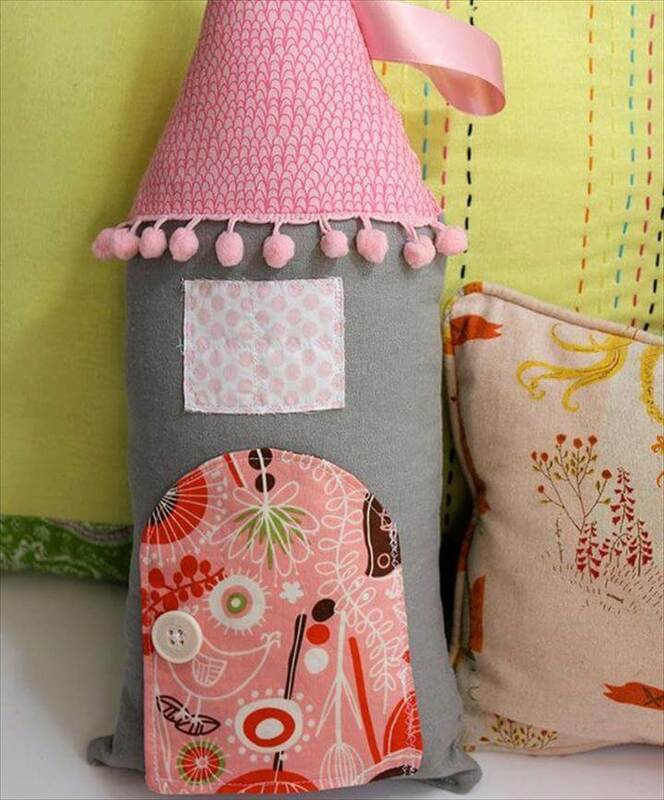 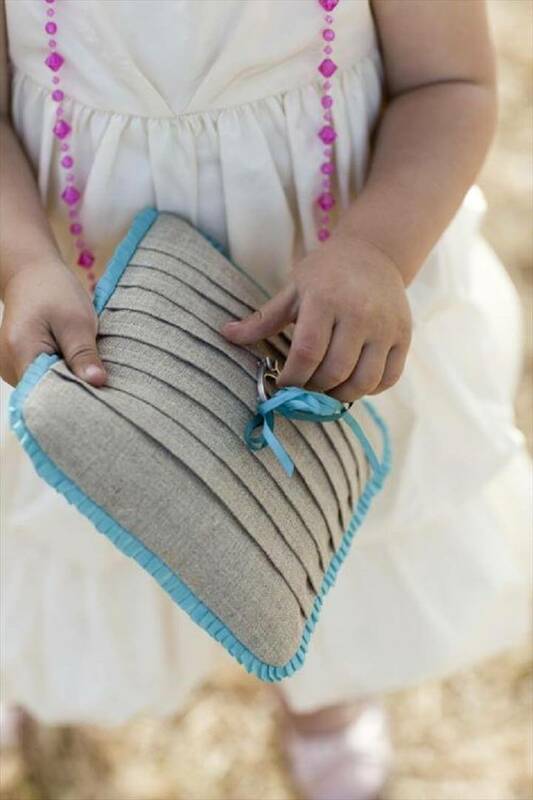 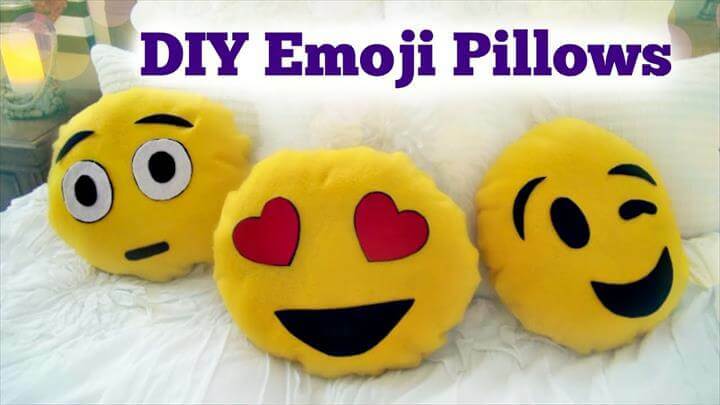 Besides this if you want to make pillows for your kids you can see the project of ‘pillow for kids’ along with the tutorial and complete details given in the link below the picture. 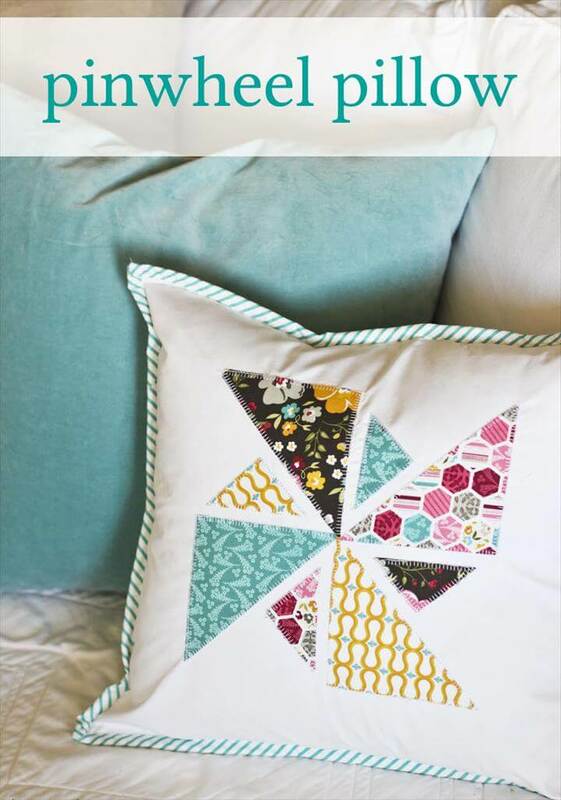 Pinwheel pillow project is something that goes with the latest trend so try this one soon for your informal lounge sofa. 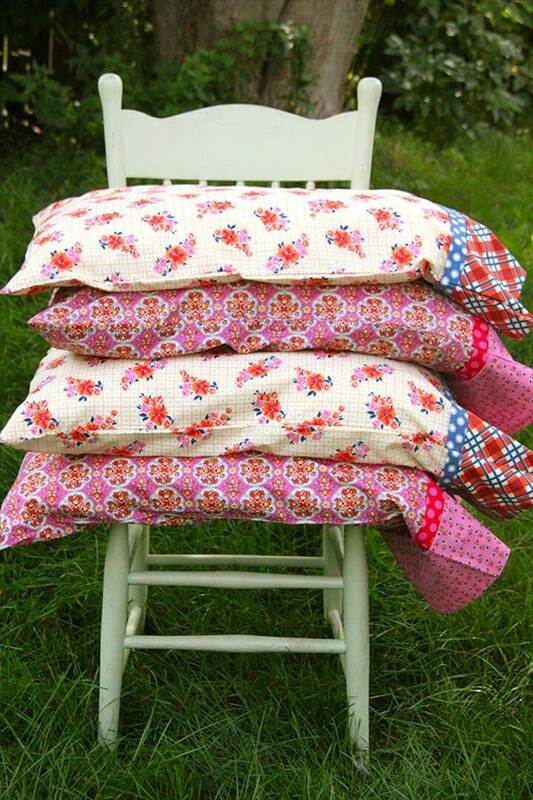 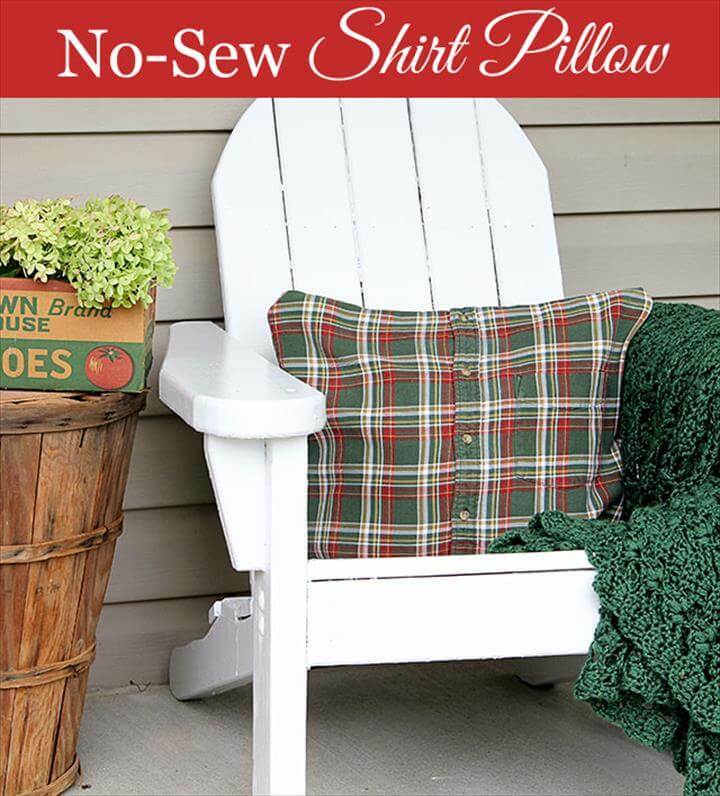 Grab some of your old shirts from the closet and make some no sew pillow covers out of it. 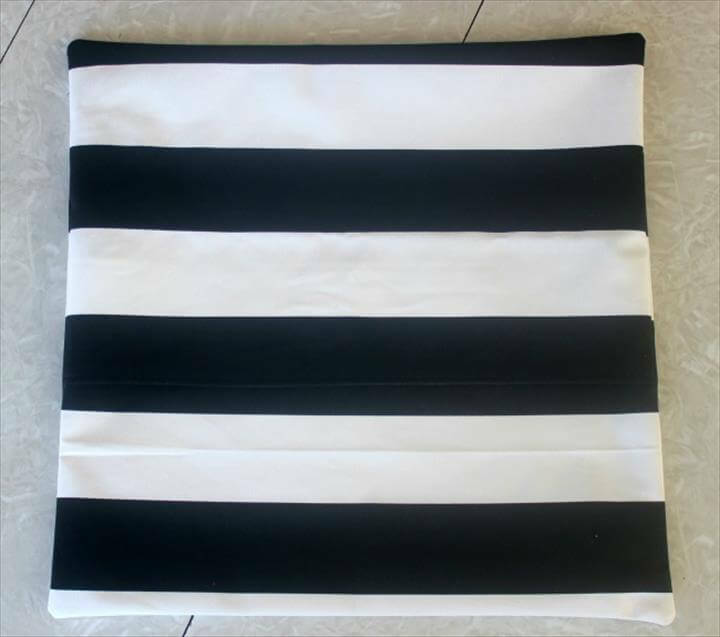 Also try to make some envelope style pillow cases for your bedrooms sofa or bed to enhance change the concept of comfort a little bit. 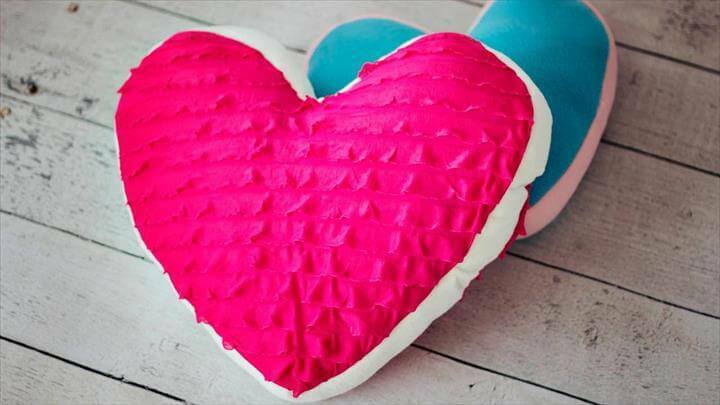 You can also make heart shaped cushions for spreading some love in the air so watch out the tutorial for it. 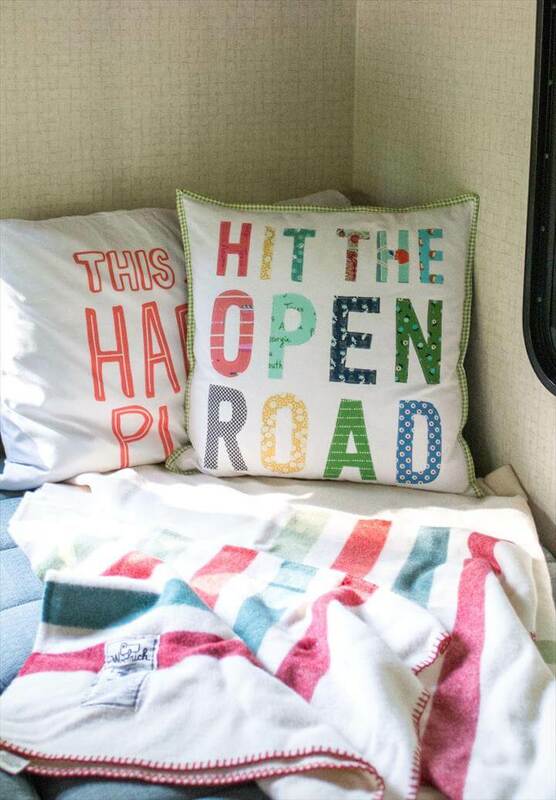 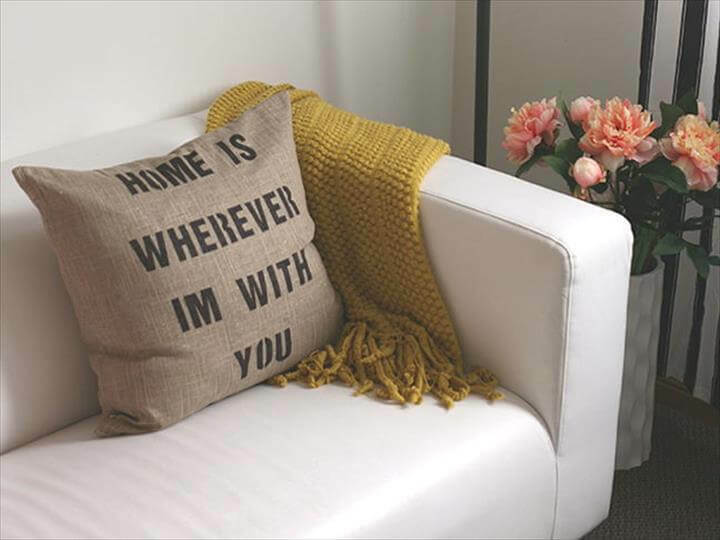 The next project that we have here is a cushion cover with quotes written on it, this you can easily do with the help of some stencils and fabric paints. 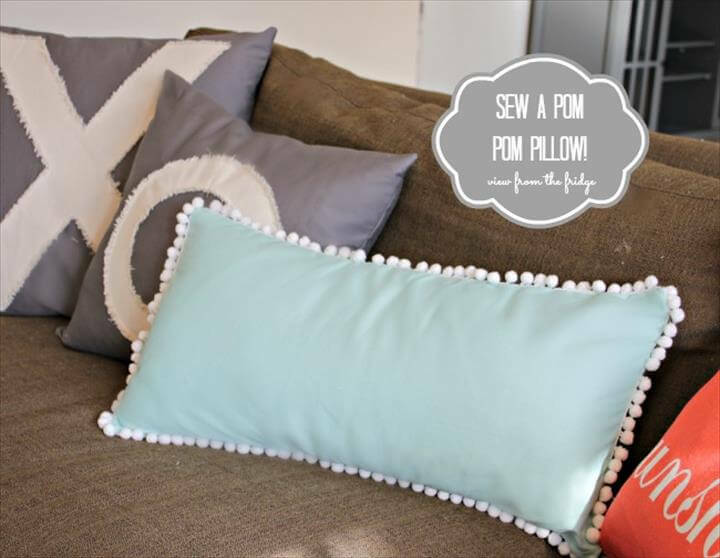 This project shows how you can add some pom pom effect tom your pillow making and can decorate the sides of the pillow case with the pom pom lace. 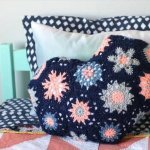 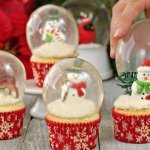 In our previous articles we have in detail discussed about the techniques of making pom pom so you can learn from there and a complete tutorial is attached here too in the given link below the picture. 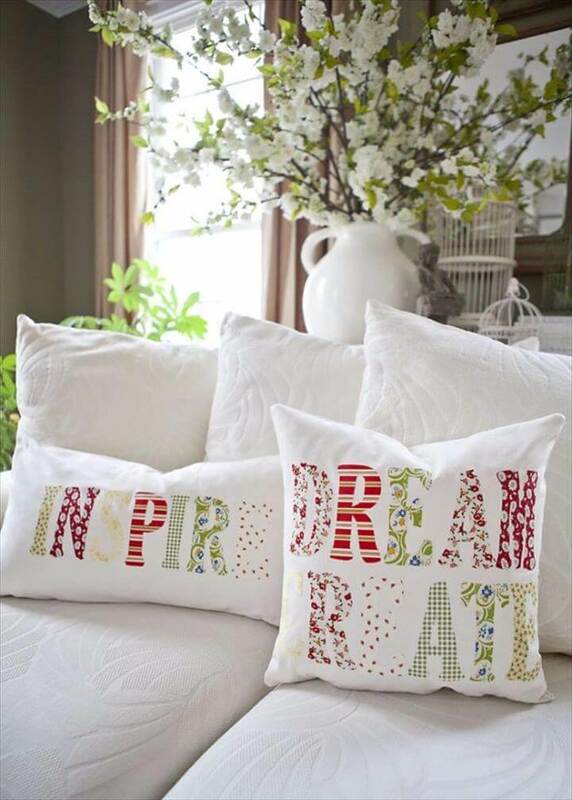 Also try doing some stamping techniques with your pillow making. 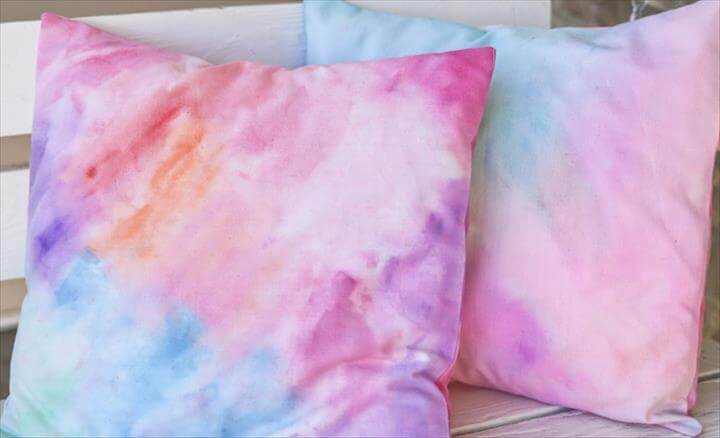 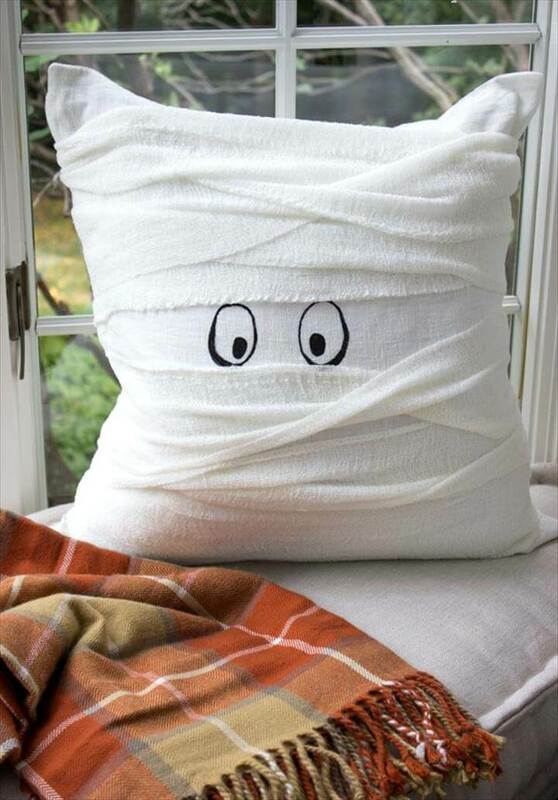 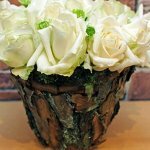 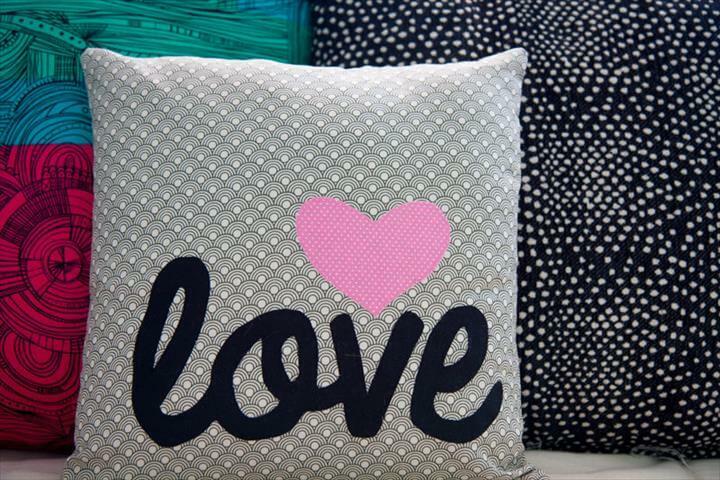 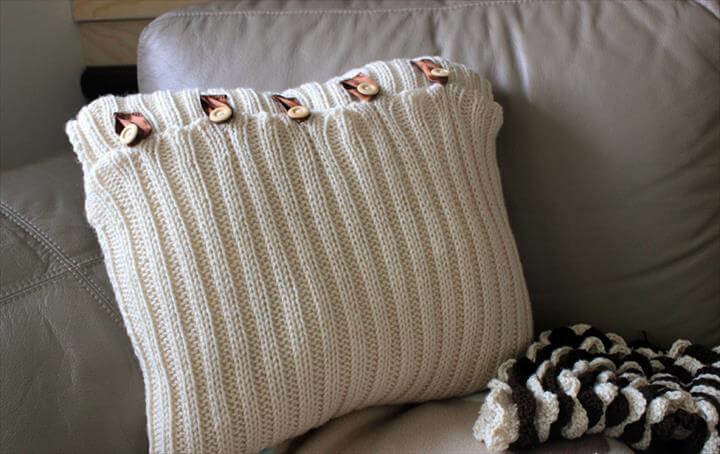 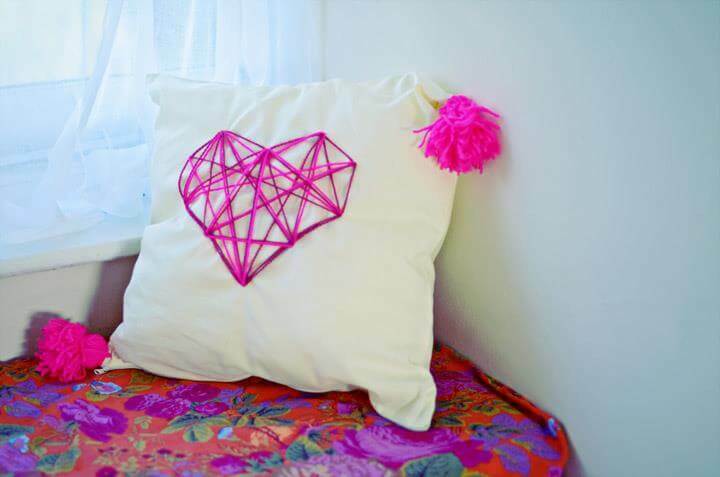 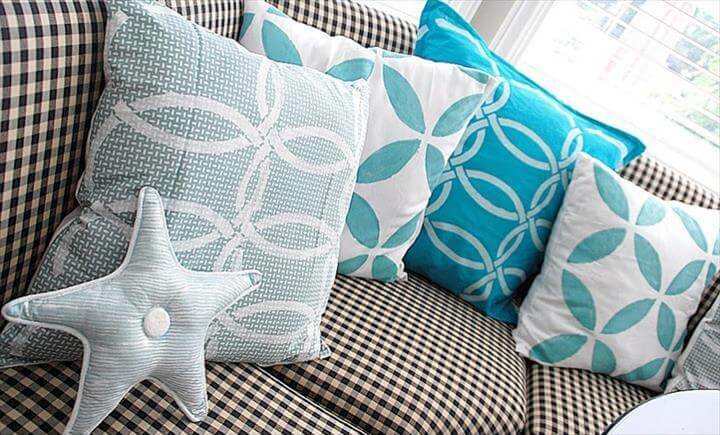 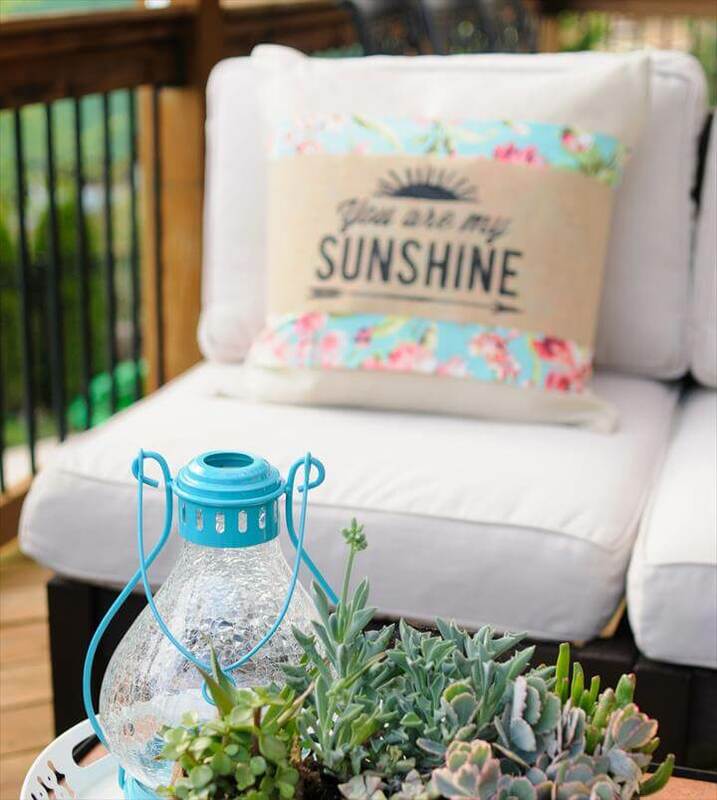 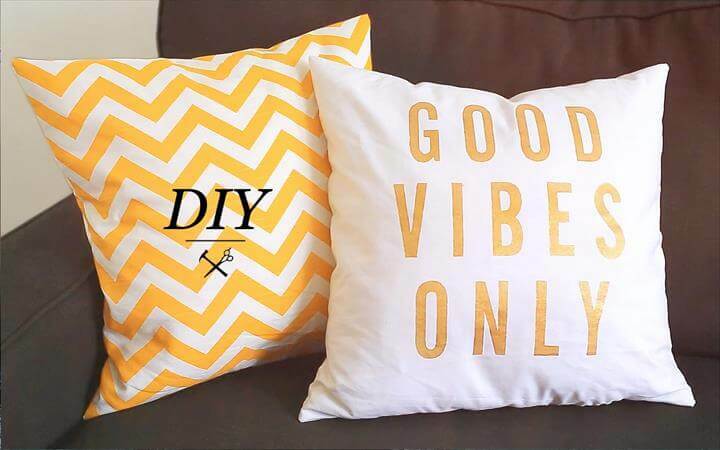 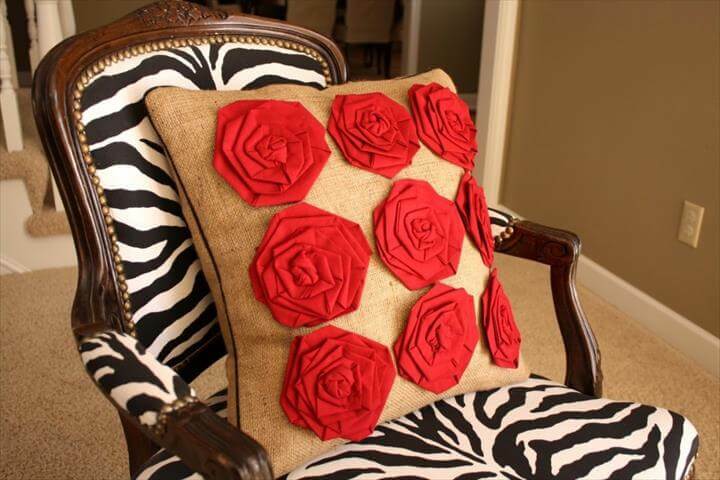 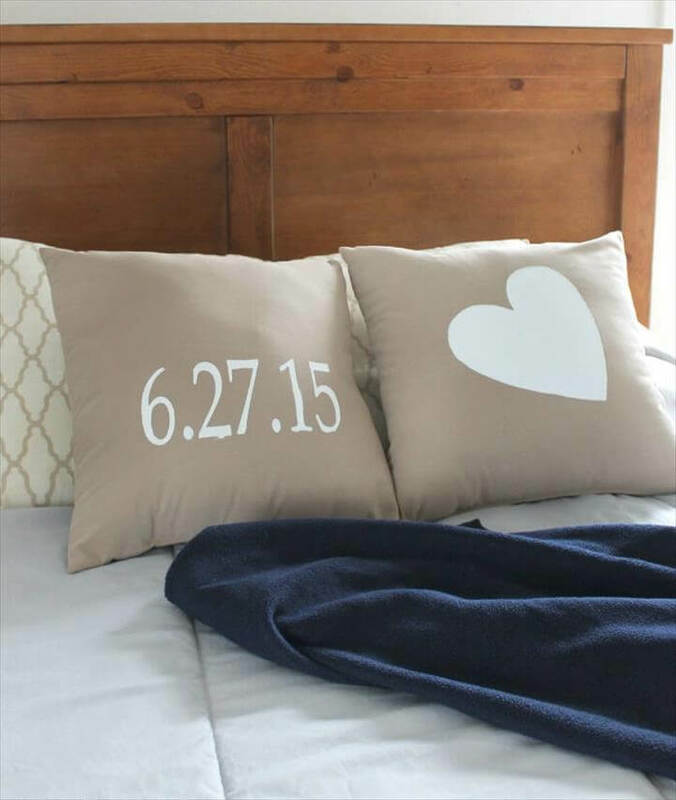 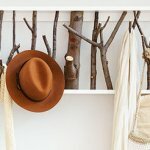 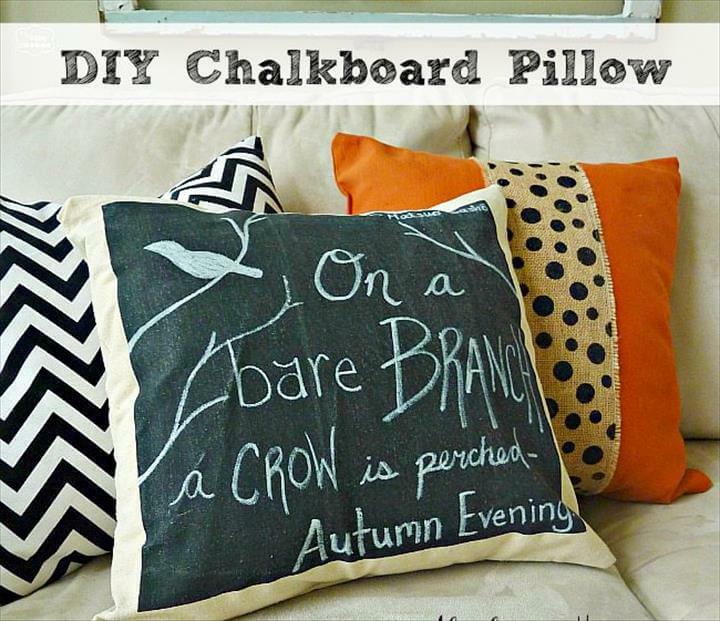 Try at least some if not all of these DIY pillow ideas for your house warming occasion.